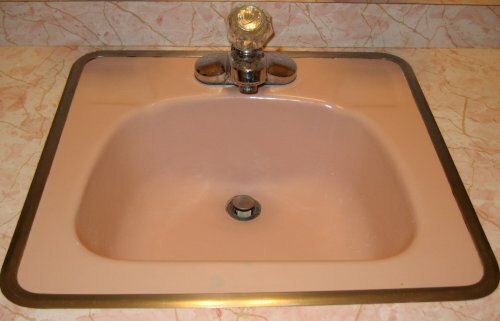 Our guide to Bathroom Sinks offers detailed descriptions of companies such as Neo-Metro and St. Thomas Creations. 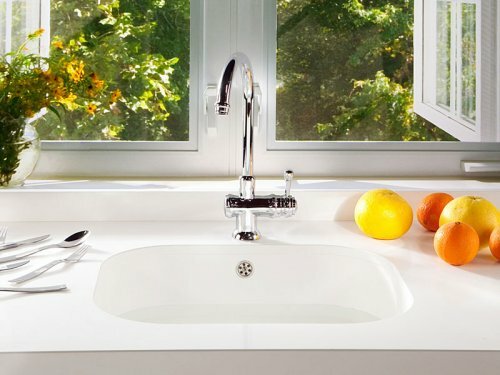 Bamboo and stone are among the eight materials this manufacturer uses to produce bathroom and kitchen sinks. Traditional materials include porcelain, bronze, stainless, glass, copper and composite.